The hardship of reaching this spectacular beach makes it a less frequented beach, ideal for those looking for peace and tranquillity! The water is crystal clear. It is located at the end of a deep gorge and the west side is characterized by a small stream that flows into the sea. 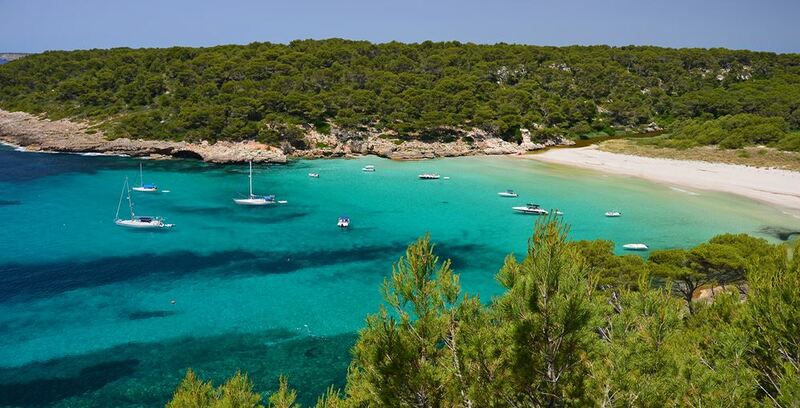 Together with the adjacent beaches Cala Fustam and Cala Escorxada, they form a picturesque backdrop.